Supply chain trends of 2018 are revealing that brands are expected to improve the customer experience and enhance customer expectations to redefine brand positioning. Customers and markets are expected to shift with the transition to digital and transparent logistics. Companies need to reevaluate and adapt their supply chain management strategies to involve the use of new technology that can do far more for your success than you might expect. By adopting the following new trends, you will be able to give your customers more access to information and choices, while also gaining useful data as they interact with your business. 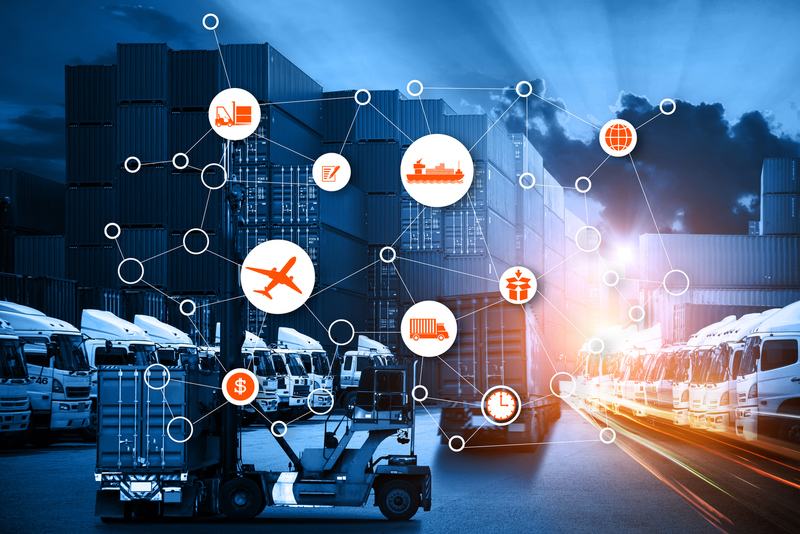 Here’s what you need to know about this year’s supply chain trends, and how you can get ahead of your competitors. The food supply chain has been gaining more attention as consumers are becoming more aware and concerned about outbreaks of diseases and illnesses caused by contaminated food. Food retailers and manufacturers, like other industries, have also become more knowledgeable about the suppliers that they use and where their product comes from. It is better to set up preventative measures to ensure the quality and safety of food, than it is to invest time and resources in recalling items and battling negative publicity. Here are some ways that you can optimize your food supply chain management, so you maintain a positive customer reputation and have a successful business.